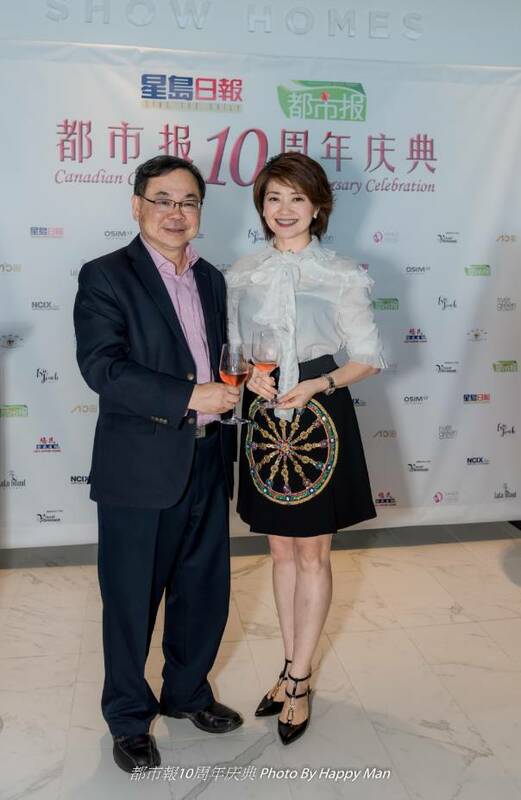 The VCFF was founded in 2013 by Christine Song, growing out of a Beijing College Student Film Festival Canada sub-conference with the audience originally young Chinese college students. The film market in China has increased dramatically since 2010, with billions box in office every year in China. In the past, it was difficult to watch Chinese movies in Canadian theatres despite the growing demand by young Chinese or International students craving to watch those popular Chinese films. The VCFF also supports youth film makers by providing them with opportunities to enter the film industry for gaining new talents and skills. Check out this website to view (only in Chinese): VCFF. Check out this website to view (only in Chinese): 都市报.